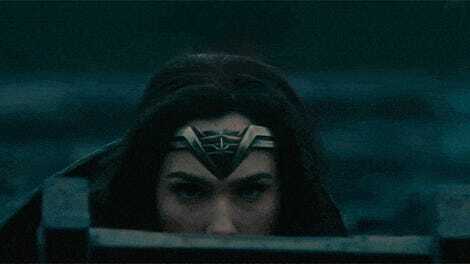 Diana of Themiscyra has taken her place at the top of DC’s movie trinity—at least, at the US domestic box office. This morning, Wonder Woman officially topped Batman v Superman for the highest domestic box office within the DCEU, and even did so like it was possessed by the speedforce itself. Bringing in $2.68 million in the US last night brought Wonder Woman’s domestic box office total to bring it a total of $330.5 million after just 28 days in US theaters. Previous title holder Batman v Superman raked in $330.3 million, but that was after 84 days at the box office. Although Wonder Woman opened significantly lower than either BvS or Suicide Squad—$$103.1 million to the $166 and $133 million for their openings, respectively—it had one thing on its side that neither of them had: good reviews. 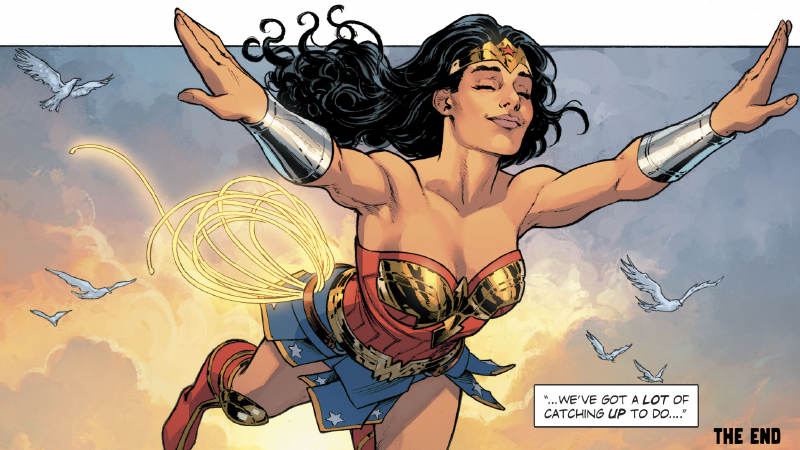 While critical lashings and bad word of mouth lead to both Batman v. Superman and Suicide Squad to drop massively in their second weeks, the positive buzz around Wonder Woman meant it held its ground as it defiantly walked across the No Man’s Land of the domestic box office, outdoing both movies and continuing to do so over its past four weeks at theaters. Wonder Woman still has a bit to go of its U.S. run, but as of now, Diana has become the hero to beat for future DCEU films. Good luck, Justice League! Why the Hell Isn&apos;t Wonder Woman Director Patty Jenkins Already Signed for a Sequel?